Easter Sale does not include hats, socks, undergarments, headbands, wristbands, shoes or accessories. PRICES AND OFFERS SUBJECT TO CHANGE AND/OR RESTRICTIONS AT ANY TIME WITHOUT PRIOR NOTICE. NOT APPLICABLE ON PREVIOUS OR FUTURE PURCHASES, OR SPECIAL ORDERS IN COMBINATION WITH OTHER PROMOTIONS. AVAILABILITY NOT GUARANTEED. NO RAIN CHECKS. RACQUET PRICES ARE UNSTRUNG. ALL WARRANTY CLAIMS MUST BE HANDLED BY CONSUMERS DIRECTLY WITH MANUFACTURER. RIGHT TO REFUSE SERVICE RESERVED. CONTACT THE RACKET DOCTOR INC. FOR ALL OTHER POLICIES. 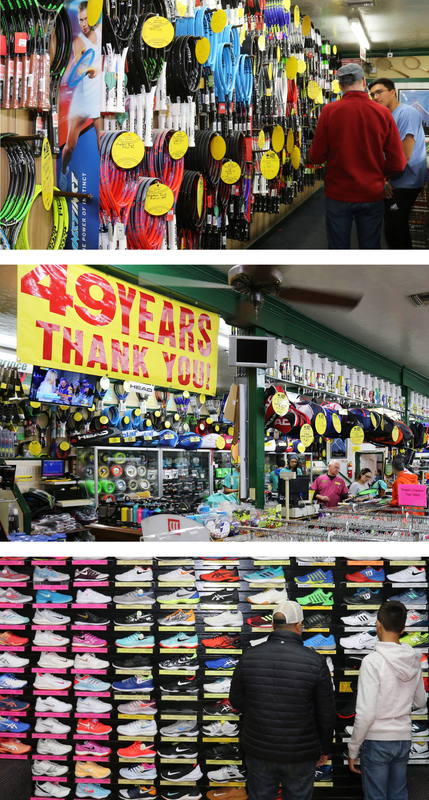 NEWS — OUR STORE IS FEATURED IN SPRING 2019 ISSUE OF RACQUET MAGAZINE! 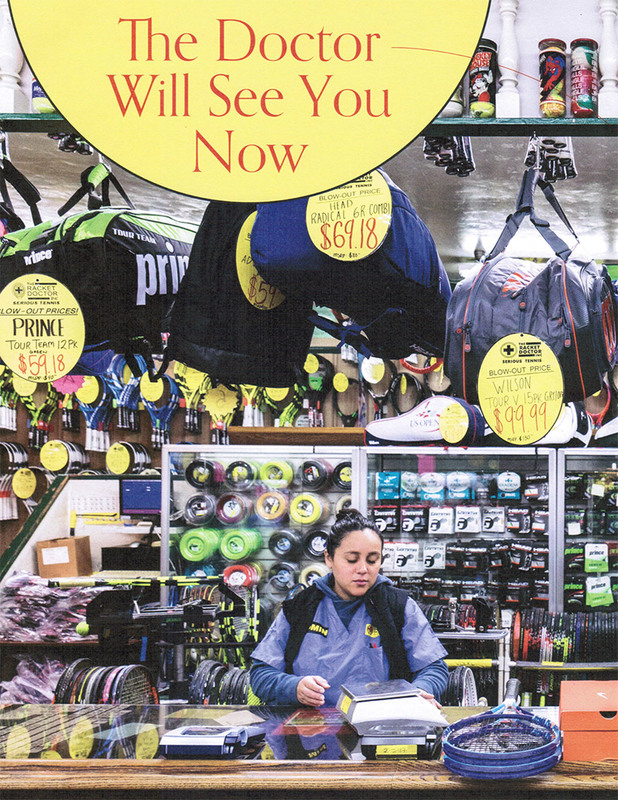 Read “The Doctor Will See You Now” — a great article about our store in the Spring 2019 issue of Racquet magazine. Click here to read story. 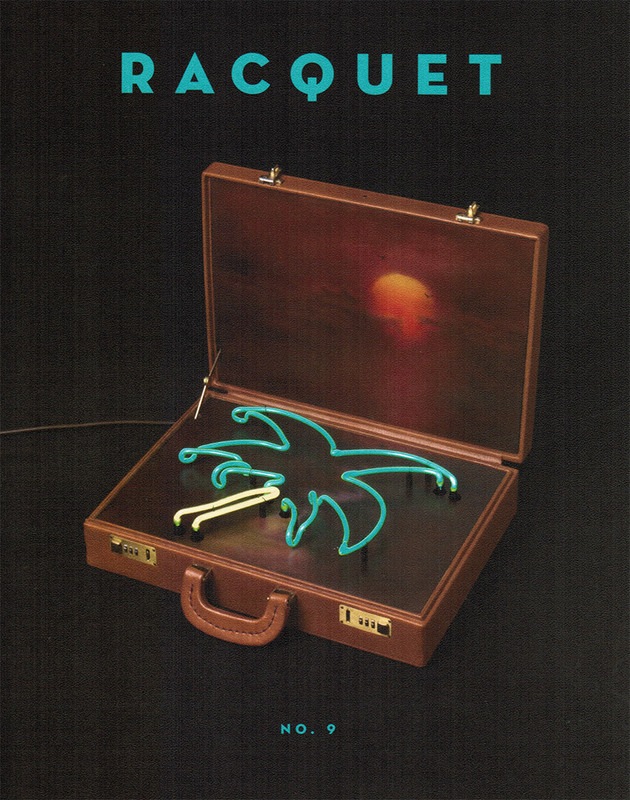 © Copyright 2019 Racquet magazine. All rights reserved. Used by permission. Click here to order a printed copy of the issue. 50% off MSRP storewide on all clothing for men during our annual Father’s Day weekend sale. 50% off MSRP storewide on all clothing for men during our annual Mother’s Day weekend sale. 50% off MSRP on all children’s clothing during your child’s birthday month. Celebrate The Racket Doctor’s birthday and save big! Special sales do not include hats, socks, undergarments, headbands, wristbands, shoes or accessories.